The nutrition world is filled with competing claims and it can be extremely confusing to know what to trust. Here are 5 nutrition myths you need to stop believing. No doubt you’ve heard someone claim that eating large amounts of protein can be harmful to your kidneys. 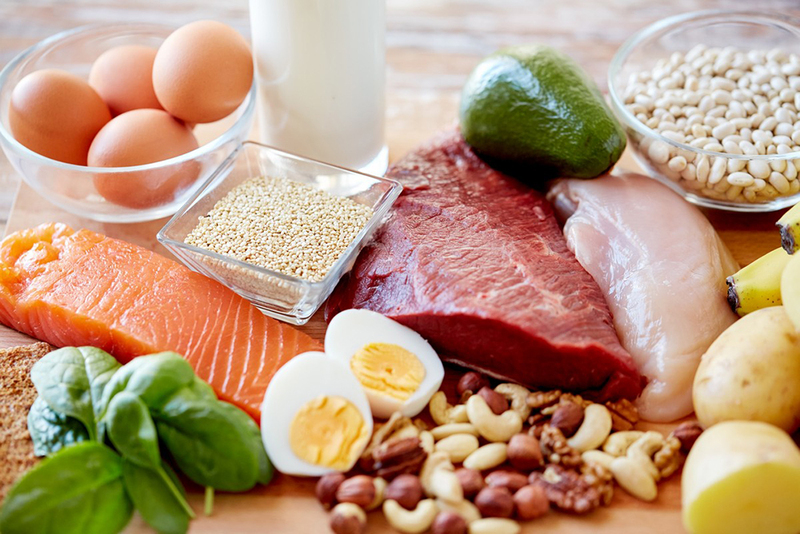 The idea being that processing large amounts of protein will put more strain on your kidneys and in turn ‘damage them’. Fortunately, this is simply not true and as long as you’re healthy, large amounts of protein intake won’t cause you any harm. On the contrary, if you’re wanting to lose fat and build muscle increasing protein intake can be beneficial. To add to this: protein is the most satiating macronutrient and will help keep you full when dieting. In the 1960’s dietary fat was the bad guy, fast forwarding to today and carbs are enemy number one. With diet trends and gurus popping up everywhere claiming carbs are the cause of your expanding waistline and should be exiled. Completely removing carbs from your diet can be a mistake. 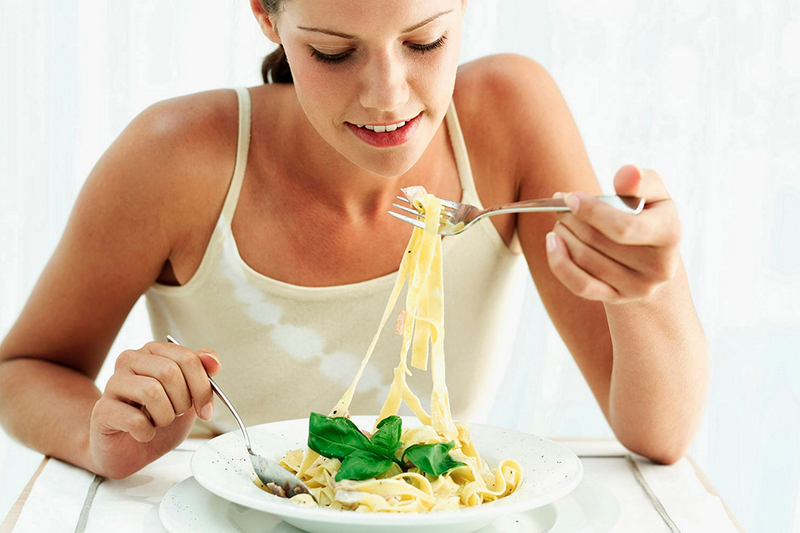 Carbs are the body’s preferred choice of fuel and will help provide you with energy to perform. They also provide fibre and key vitamins and minerals. 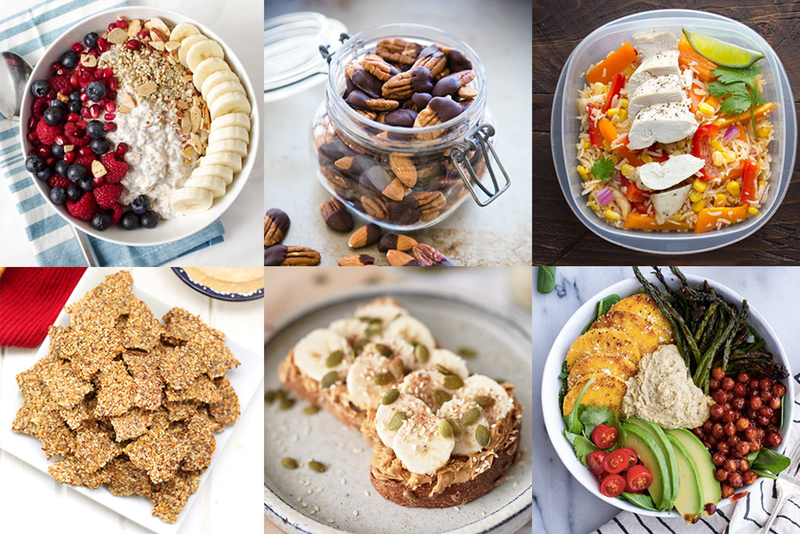 Instead of low carb, think ‘better carb’: Keep the heavily processed forms of carbs – think candy, sugary drinks, desserts, etc – to a minimum, while the bulk of your carb intake should come from wholegrains, fruits, and vegetables. Detoxing has become all the rage recently and we’re not quite sure why. 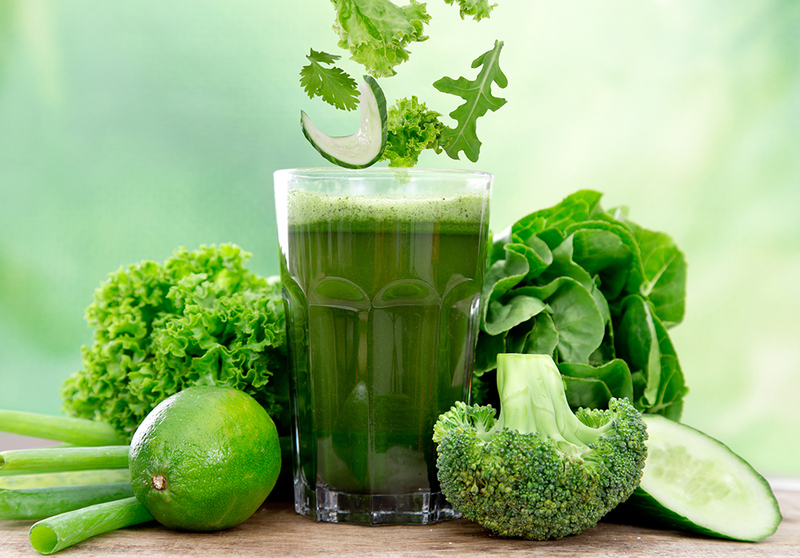 Because firstly, you have a liver and kidney – both that ‘naturally’ detox your body. Secondly, if you really needed a ‘detox’, a fad diet wouldn’t be what you’d need: you’d need medical assistance because real ‘medical’ toxicity can kill. Instead of falling for silly fad diets that will leave you hating your life, eat a healthful, calorie-controlled, balanced diet. Fun fact: Breakfast was actually created by the cereal company, Kellogg’s so they could, well, sell you more cereal. 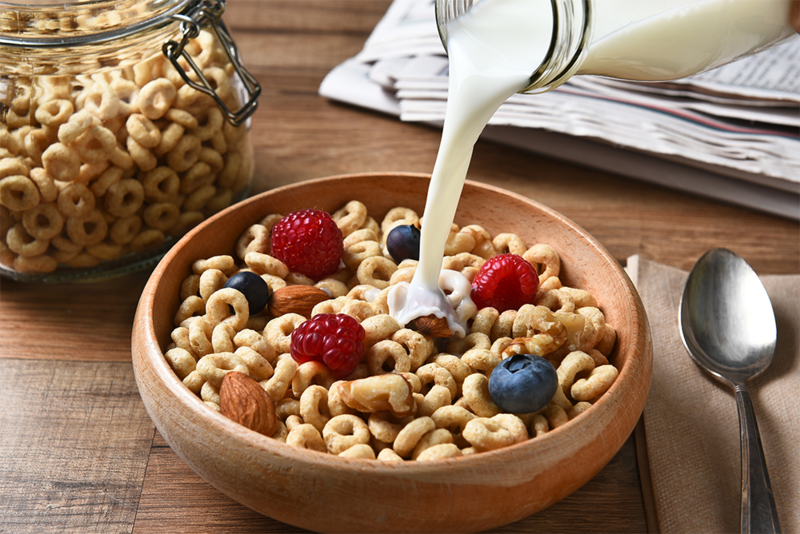 Skipping breakfast won’t ‘slow your metabolism’ or ‘cause you to gain fat’. What matters is your calorie balance at the end of the day. If you enjoy breakfast, then continue eating it, but if you’re someone who doesn’t have an appetite in the morning don’t worry about skipping breakfast leading to fat gain.